Joel Pinckney writes at the Ethics & Religious Liberty Commission about some of the core values of Wendell Berry’s work which Christians could learn from. Over at Your Mom Has a Blog, Melissa writes about the value of boredom during a church service. I know that many of us worry that our children will be bored during church. We fear that if they are bored they won’t want to go, and if they don’t want to go, then that doesn’t bode well for their future as good little Christians. For this reason we have created all kinds of awesome children’s church programs designed to keep them busy and interested. I think those things are great if they’re available to you.But, I say it’s okay for kids to be bored at church. “Just” is a four-letter word. Kimberly Girard shares a lesson she’s learned at Stories of Goodness and Mercy: the importance of removing “just” from our vocabulary. For me, “just” becomes an apology for my life, an apology and a recognition of all I am not, all the ways I’m not enough, don’t measure up, don’t compare to the full people. I’m just half. I just ran the half not the whole marathon. I’m just a mom. I’m just, I’m just, I’m just. It never stops for me. At Not Alone, Kara Dedert writes a word of encouragement to those who may not see their special needs child “beat the odds.” Her words are a good reminder to all of us. Some of us may see the children in our lives facing odds they can’t beat. Some of us may have friends who face them. Some of us may be facing them ourselves. It’s painful to realize that not every situation is one that God gives a miraculous deliverance to show his presence and power. We tend to remember the amazing displays of God’s power in history: Elijah’s showdown on Mt. Carmel (1 Kings 18), Naaman’s leprosy healed (2 Kings 5), or Jonah’s radical rescue (Jonah 2).We like to remember the stories where men beat the odds. We like trophy stories, ones that showcase deliverance and give testimony of God’s power. We’d be lying to say we didn’t want to see this in our kid’s lives too. But the testimonies of those who did not experience miraculous healing and power are just as important. Guest Théa Rosenburg shares a few words on reading lessons. That is why we do the lessons. Graphic art by Paul Boekell. 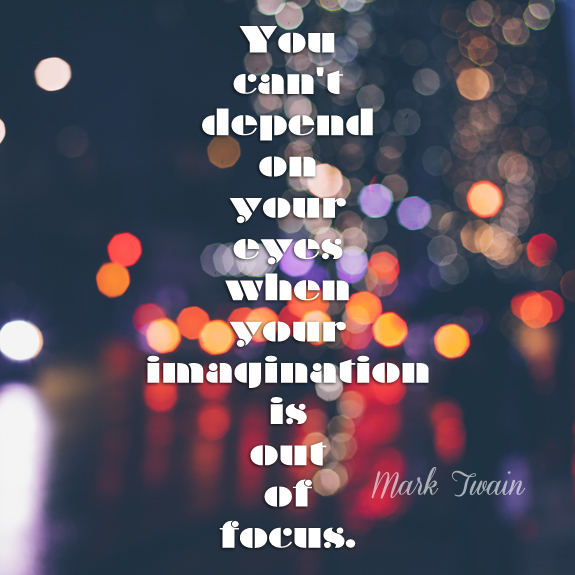 Words by Mark Twain. This week we share with you A Gaelic Fairy Tale, edited by Kate Douglas Wiggin and Nora Archibald Smith, from Tales of Wonder Every Child Should Know. It’s illustrated by Amery Gulledge. Have you ever considered spreading a sheet out on your lawn, grabbing some bowls of paint and brushes, and turning into your own Van Goghs? Maybe you should. This week at my church was The Big Story Adventure, our VBS. 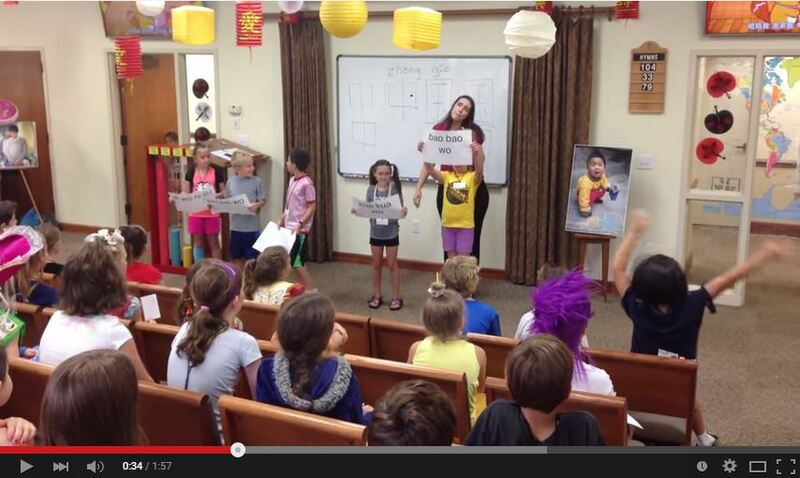 On Wednesday, I got to teach the kids some Chinese as part of their missions focus. And it was a highly entertaining time. We learned a song, and we got it on video…(In essence, the song says, “Mommy, Daddy, I want you to love me, to kiss me, to hug me, etc.”). Fair warning, it’s a bit of an ear worm.